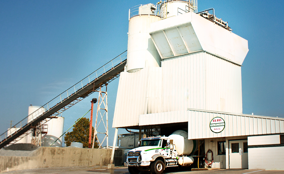 Ready-Mix Concrete Division | Dublin Construction Co., Inc.
B.H. 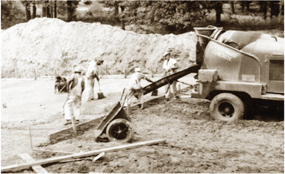 Hall Ready Mix Concrete has produced high quality, high strength concrete in Middle Georgia for over 70 years. Our concrete division is known for its ability to produce consistent high quality concrete while meeting today’s fast paced production demands. 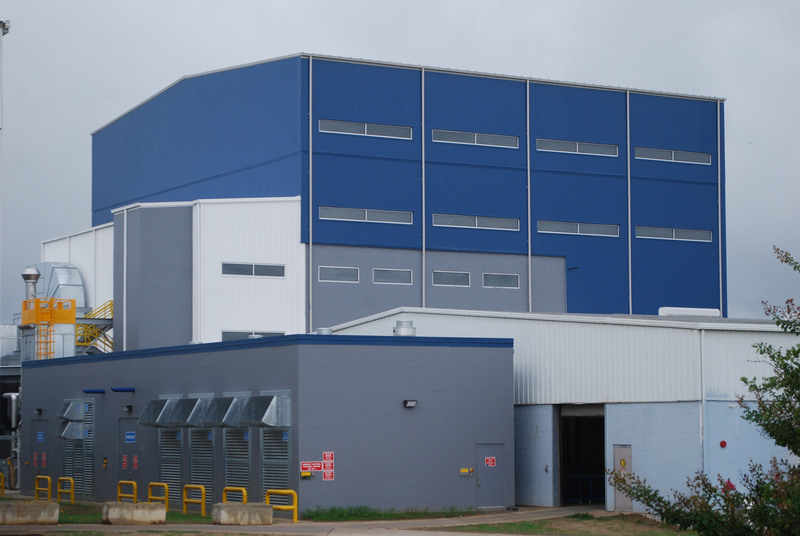 Today we have multiple high performance concrete plants, with our main facility located in Dublin, Georgia. Our mobile, state-of-the-art batch plant is available for on-site, fast track production and our fleet of concrete trucks is known as one of the “best in the concrete industry”.